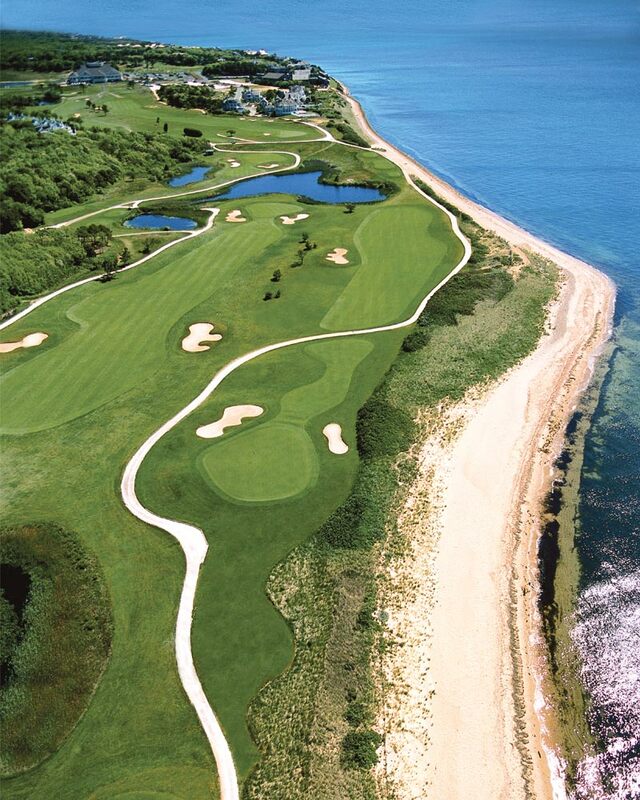 The Club at New Seabury is a premier Private Golf Community, boasting resort amenities with spectacular views of the iconic Nantucket Sound. 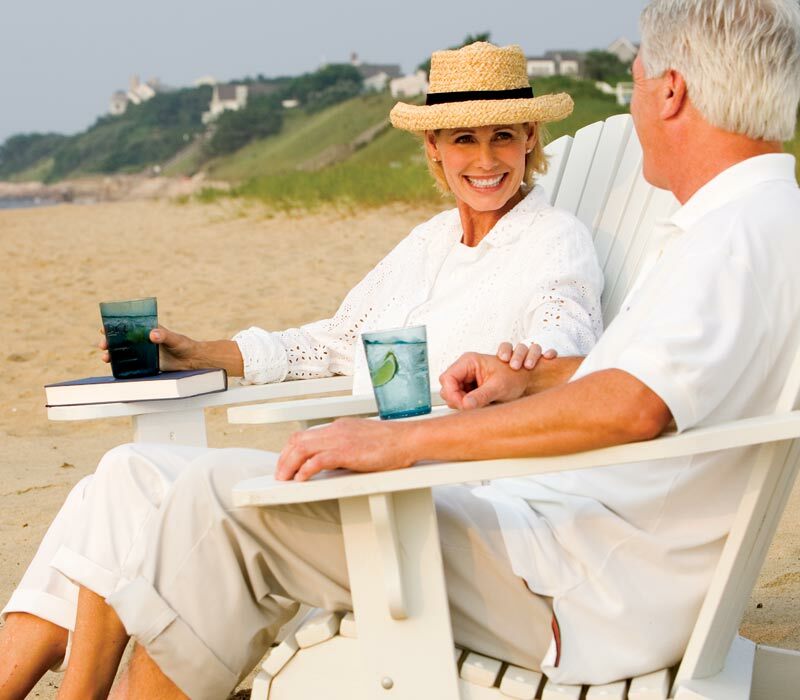 Membership at New Seabury provides a Cape Cod vacation lifestyle. 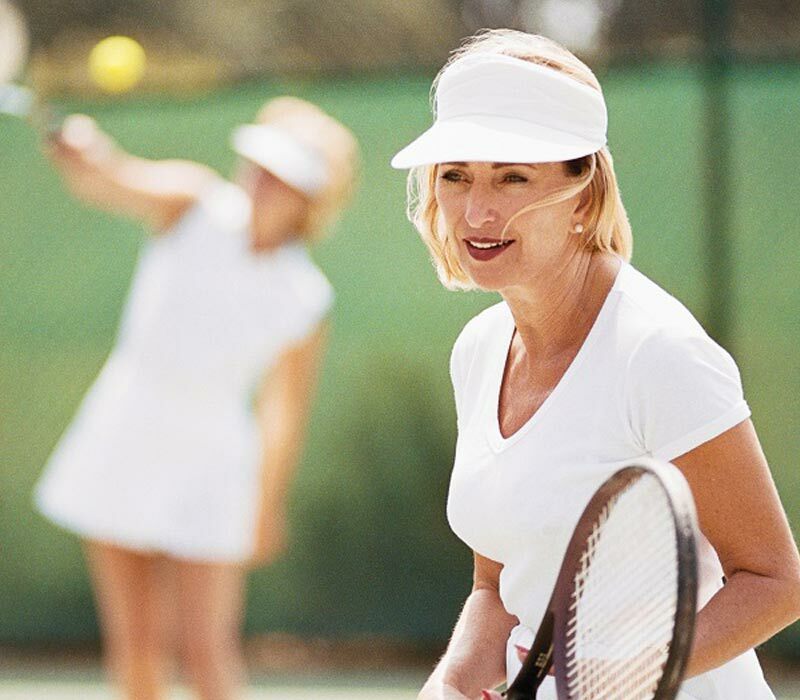 With two championship waterfront golf courses, full-service club house, five restaurants, two beach clubs and beach bars, state-of-the-art fitness facility, sixteen tennis courts, pools, walking trails & more, your experiences with family and friends will provide you memories to last a lifetime. 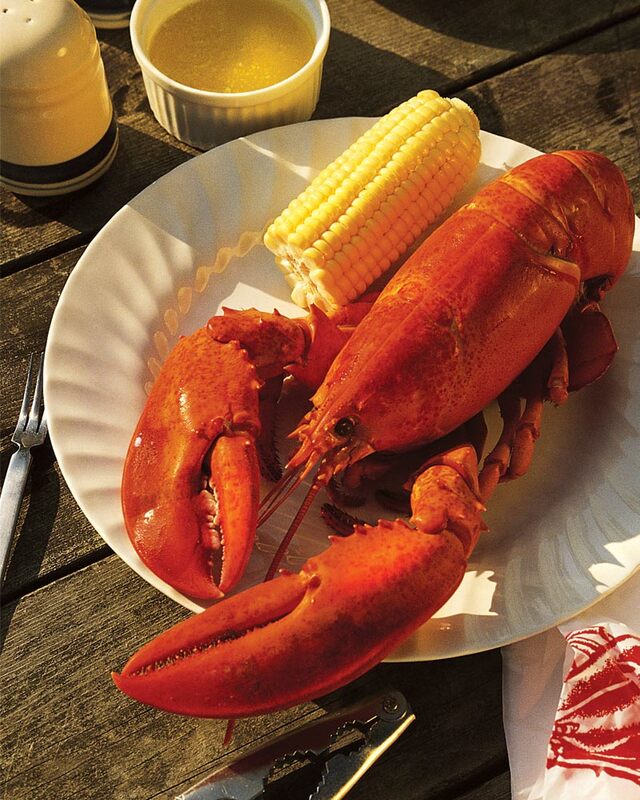 Resort guests will enjoy a taste of the New Seabury lifestyle in our newly renovated guest accommodations, while future home owners will find unique neighborhoods set amidst the country club setting.